ou have probably heard the names of many of Israel’s and Judah’s biblical kings. Do you know just how many have had their existence proved, independently, through archaeology? These are the names of kings that have turned up in early, original contexts: David, Omri, Ahab, Jehu, Joash, Jeroboam II, Uzziah, Menahem, Ahaz, Pekah, Hoshea, Hezekiah, Manasseh and Jehoiachin. The existence of these kings has been verified through scientific discovery by the most stringent of analytical standards. And it’s not just the kings. 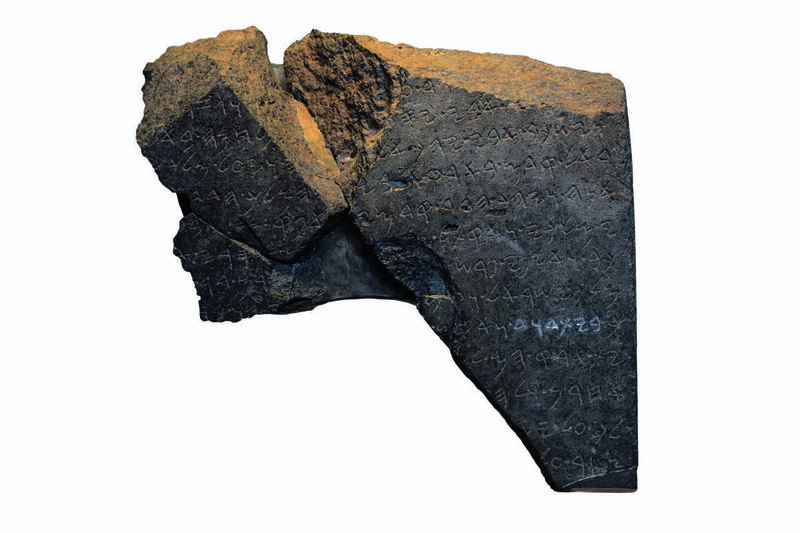 Archaeology has shed light on biblical princes, such as Jehucal and Gedaliah. There is also evidence of the Prophet Isaiah, the false prophet Balaam and even a tantalizing artifact that may well refer to the prophet Elisha. Then there is the unusual, specific description of the sixth-century b.c.individual named Tatnai: “governor on this side the river” (Ezra 6:13). This man and his office have likewise been confirmed through a number of inscriptions, recorded as “Tattenai, Governor of Across-the-River.” An unusual title—yet extraordinary archaeological corroboration of the biblical account. Remember the walls of Jericho that “came tumbling down”? The remains of those crumbled city walls have been discovered. 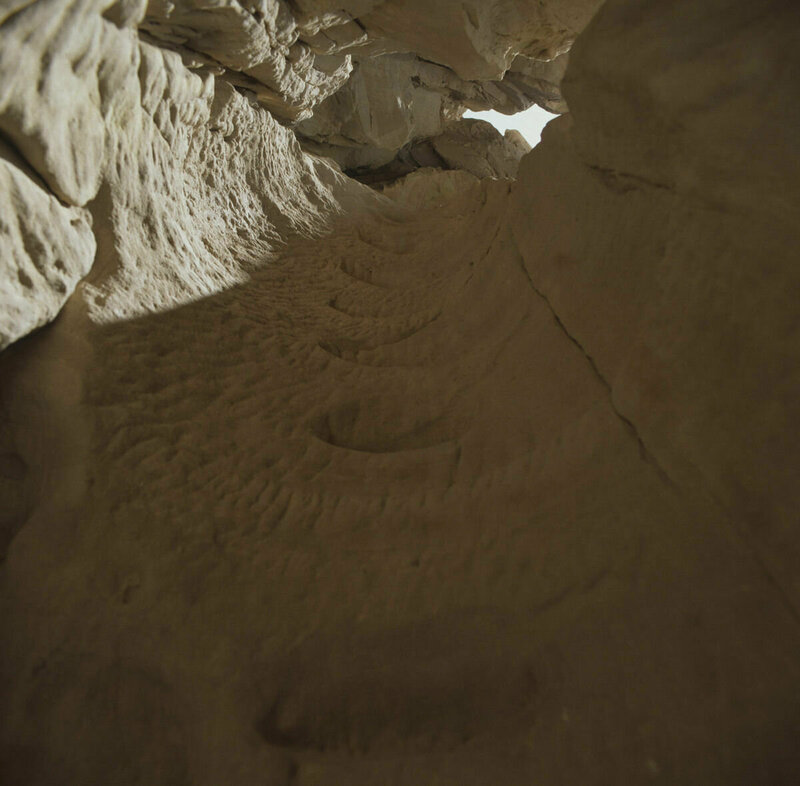 They litter the base of the ancient site of Jericho, providing remarkable insight into the beginning of Joshua’s conquests. (You can read more about Joshua’s attack against Jericho here). There is the famous tunnel of Hezekiah (2 Chronicles 32:3-4, 30; 2 Kings 20:20). 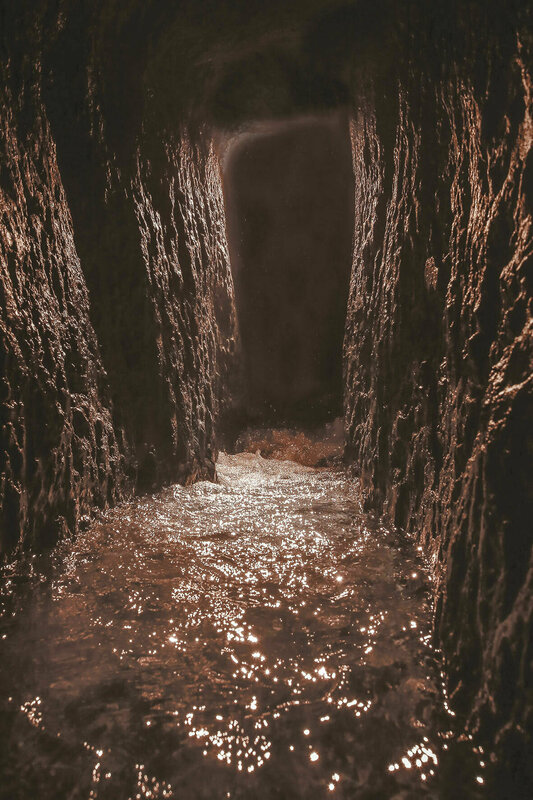 This impressive tunnel has been found, snaking 1,750-feet, deep below the bedrock of Jerusalem. Then there is the palace of David—a structure that has also been found. Jerusalem’s wall, built by King Solomon (1 Kings 3:1)—found. The wall that Nehemiah constructed in the fifth century b.c.e—found. And many other features besides. The Bible describes Solomon’s nation-wide building projects. 1 Kings 9:15 states that Solomon built “the wall of Jerusalem, and Hazor, and Megiddo, and Gezer.” Uncanny—or is it?—that at these sites of Hazor, Megiddo and Gezer, construction has been found dating to Solomon’s period, showing exactly the same building patterns. These architectural features are known as “Solomon’s Gates,” or “Six-Chambered Gates.” They help to confirm that during this early Solomonic period in the 10th century b.c.e, there was a strong, centralized government emanating throughout the land, controlling the building programs over the wider region of Israel. Then there’s the Timna mines. This is an amazing biblical site, though not directly mentioned in the Bible. The Timna mines were situated in the southern kingdom of Edom. They are the world’s oldest copper mines. Strangely, during the 10th century b.c., copper production peaked. Why? The Bible tells us that during that period, Israel’s temple and royal buildings were being built, for which Solomon used immense quantities of copper. Not only that, Scripture reveals that by that time, Israel had conquered and controlled all of Edom (2 Samuel 8:13-14). In 2017, petrified donkey manure discovered at Timna was analyzed. The scientists discovered that the donkeys’ feed had originated from the Jerusalem area! Timna is just one example of a city not even mentioned in the Bible that still proves the accuracy of the biblical record. Archaeology has revealed many accurate representations of civilizations, cultures and their customs described in the Bible. Alongside the Hittites, there are the Canaanites, Egyptians, Assyrians, Babylonians, Persians, Philistines, Moabites, Edomites, Ammonites, Syrians and more that have been corroborated by archaeology. Again—that’s a lot to get right. 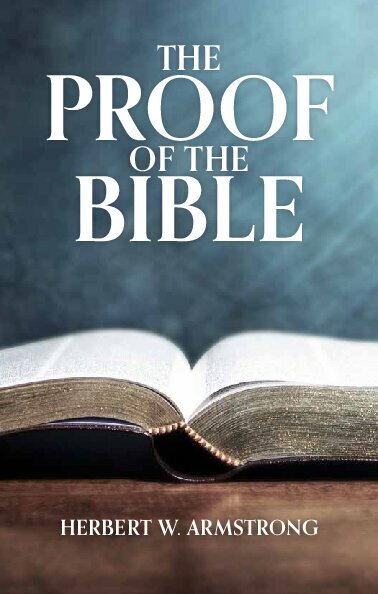 Click here to request your free copy of The Proof of the Bible or download it online. Which part of our accurate biblical record will be discovered next?